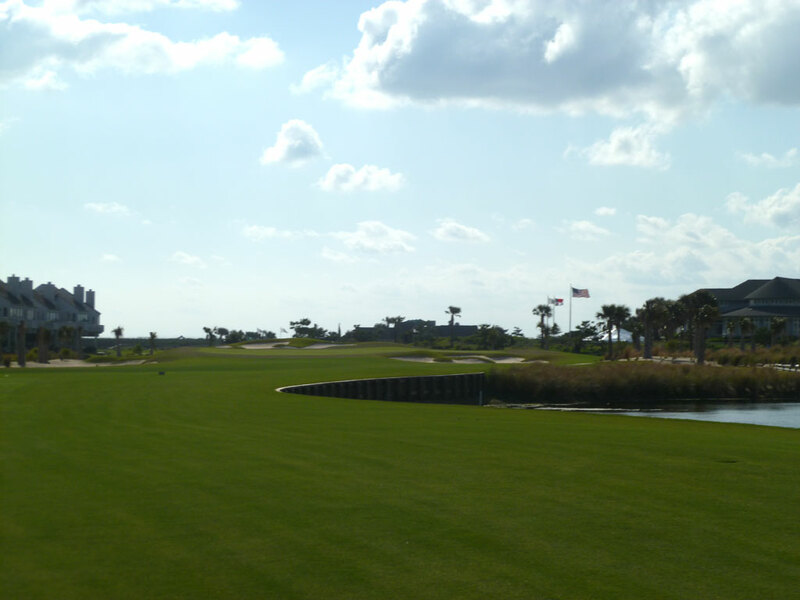 Course Website: Official Website - Visit Bald Head Island's official website by clicking on the link provided. 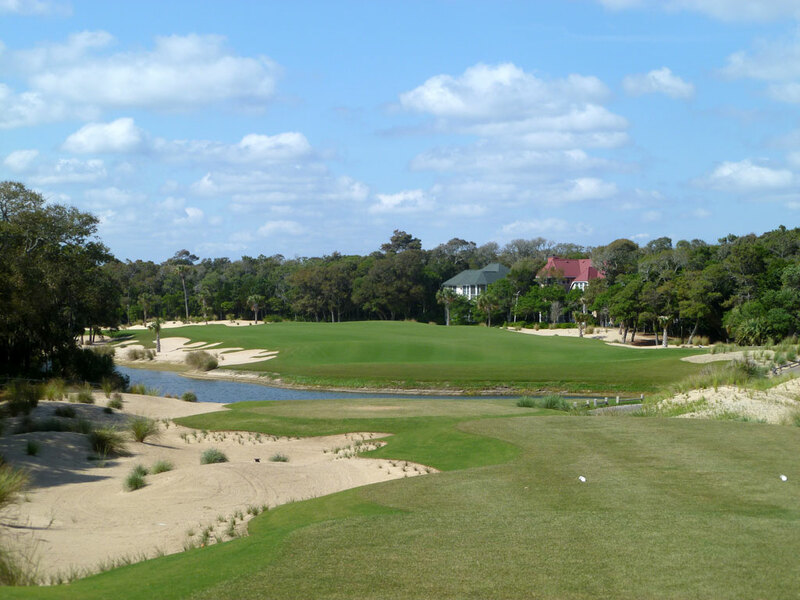 Accolades: Ranked 10th in North Carolina on Golf Course Gurus' Best in State list. 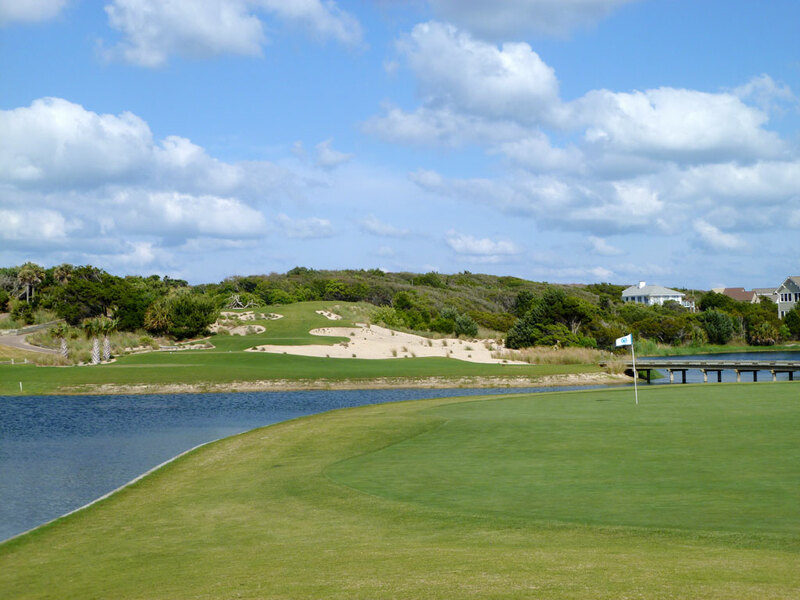 What to Expect: The experience at Bald Head Island’s golf club starts before ever taking a step on the property. 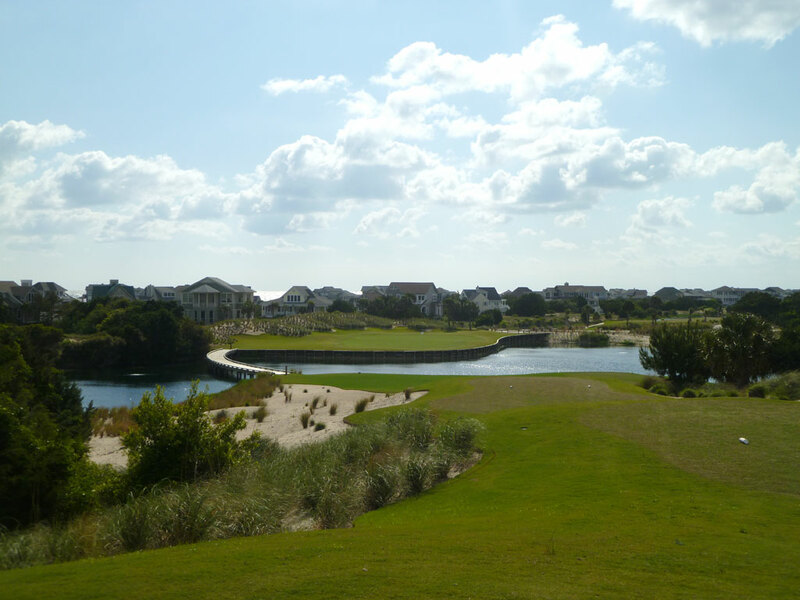 In fact, to get to Bald Head Island, you have to leave property all together by loading up on a ferry in Southport, outside of Wilmington, and enjoying a 20 minute ride in the Atlantic Ocean. Upon arrival at Bald Head Island, one of the first things you may notice is the lack of cars. Transportation around the island is limited to golf carts, bicycles, and pedestrian traffic. A golf cart style truck picks you up, along with your clubs, and caters you down the small island roads to the golf course. 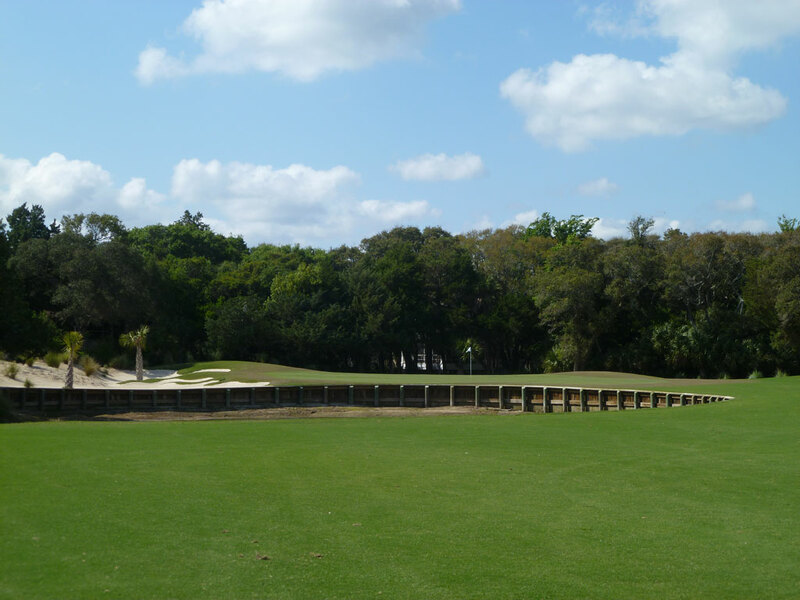 The course underwent a nearly $4 million renovation orchestrated by Tim Cate which resulted in restoring George Cobb’s original routing while widening some fairways and undulating the greens. 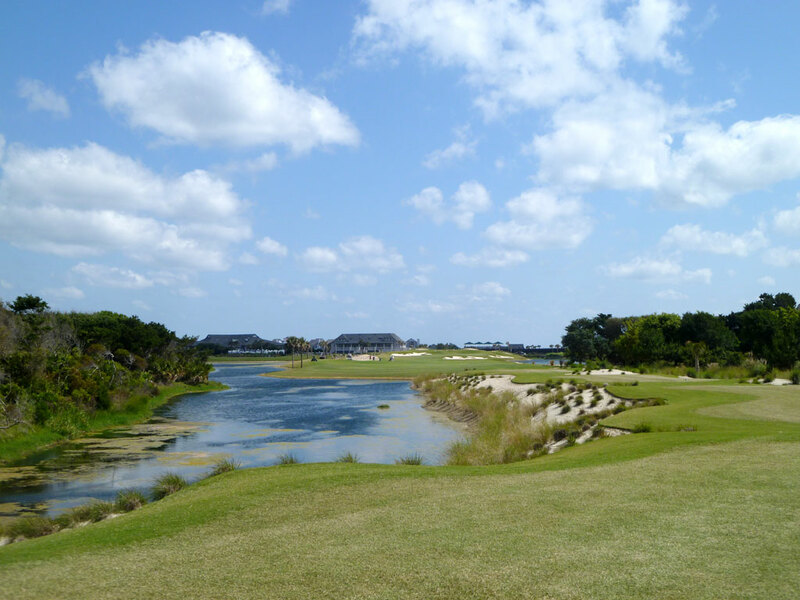 The course sports a South Pacific theme (similar to Bali Hai in Las Vegas) with large palm trees, expansive bunkering, and plenty of water hazards to contend with. 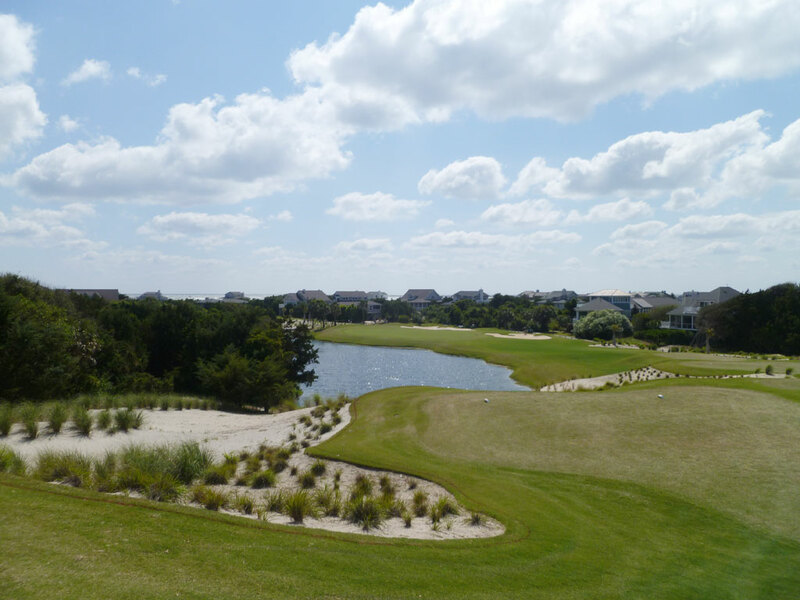 Several types of wildlife are found on the property and views of the ocean beyond the surrounding homes are offered a handful of times throughout the round. 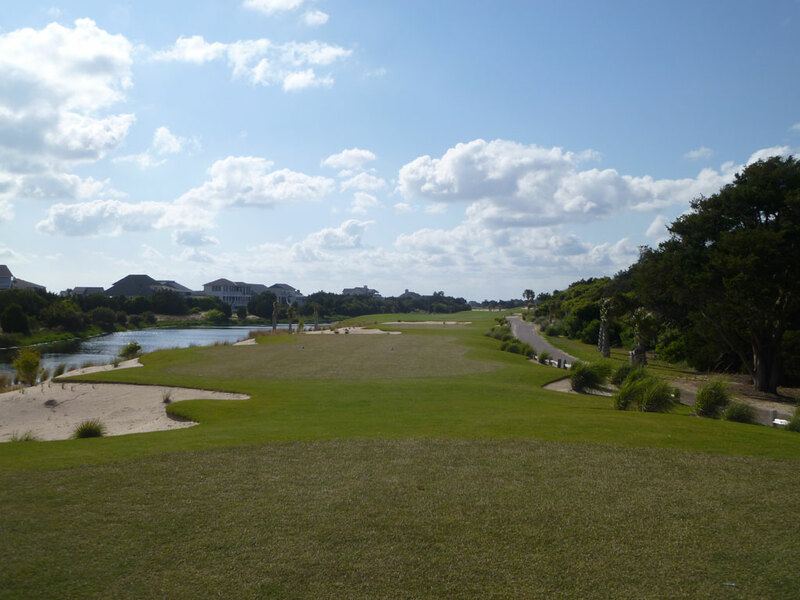 Different strains of Bermuda provide the playing surface while the coastal winds keep the turf firm and the challenge stiff.